Snowbee Magnalite Full Frame Sunglasses. 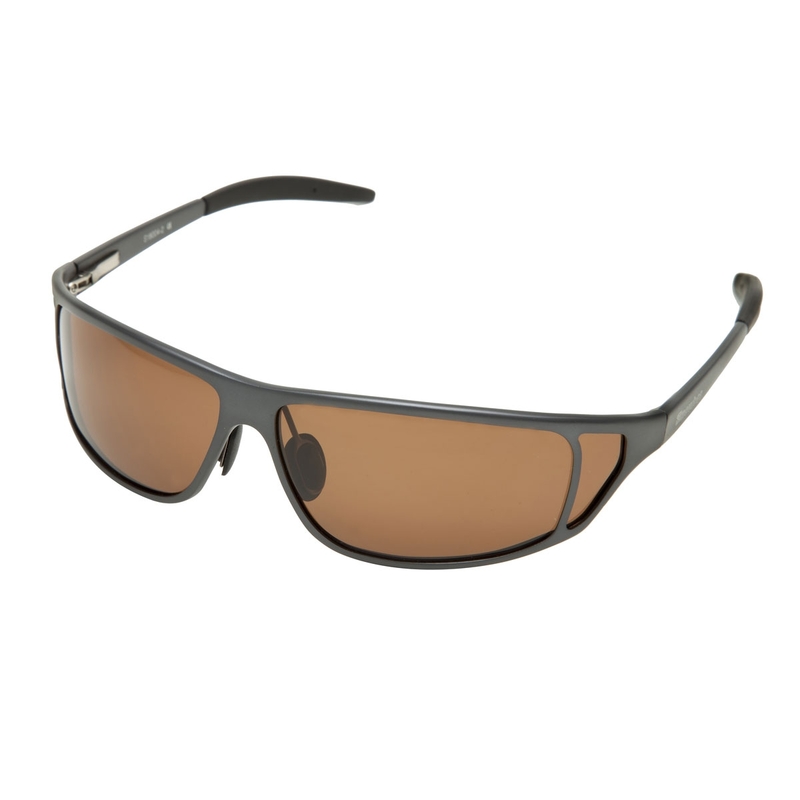 The 2014 range of Magnalite Sunglasses use magnesium alloy frames offering superior strength and rigidity but weigh in at just 26.5g for all-day fishing comfort. The fine profile frames do not restrict the field of view and wrap around each side with a small additional lens to prevent peripheral light entering. Spring loaded frame arms with soft, rubberised end sleeves add to the comfort and fit. The lightweight wire nose-bridge, with rubberised nose pads can be custom bent to exactly fit your face/nose shape, further enhancing comfort and eliminating irritating nose marks caused by some heavier glasses. Fitted with Snowbee's top quality, scractch resistant TAC (Tri-Acetate Cellulose) lenses, providing outstanding optical clarity and 99% polarisation.